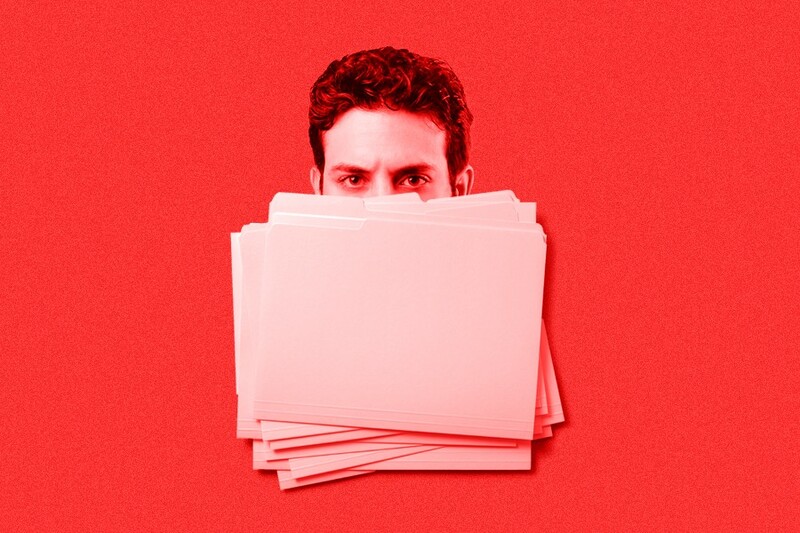 At first, the idea of keeping a file on one of your coworkers (say, screenshotting Slack conversations and saving emails) seems childish and a bit insane — after all, your life isn’t a Soviet era spy novel. But if you consider that former FBI Director James Comey kept notes on the president of the United States, and that in doing so, he kept what was left of his reputation intact even though he was ultimately fired, documenting your interactions with your co-worker or boss doesn’t seem nearly as dubious. According to Nancy Halpern, principal at KNH Associates, who spoke to Fast Company last year, you should do the same if you have a boss who’s hard to deal with. “If you suspect something might be up with your company or if you have a bumpy relationship with your boss, it’s a good idea to take notes during meetings,” said Halperin. Augustine suggests it could even be a good idea to send follow-up messages after each meeting with a summary of the conversation, next steps and action items in order to keep everyone on the same page. At which point, it might sound like we’re veering into insanity territory again. But accountability aside, since harassment in the workplace is pervasive — and usually goes unchecked — there are far more pressing reasons to keep a file on that coworker who thinks it’s okay to put their hand on your shoulder when they come up behind you. But as most anyone who’s ever had to deal with a creepy coworker knows, the last thing you want to do is approach said creep and reason with them about how they need to stop telling you about their drinking problem. Which is why if you’re going to take it to your HR department, keeping a paper trail is only going to bolster your claim. And if you’re reading this and looking over at the person sitting next to you wondering if they’ve kept track of every instance that you’ve used a ladle of their coffee creamer now and again, quit wondering: Just start looking for another job.